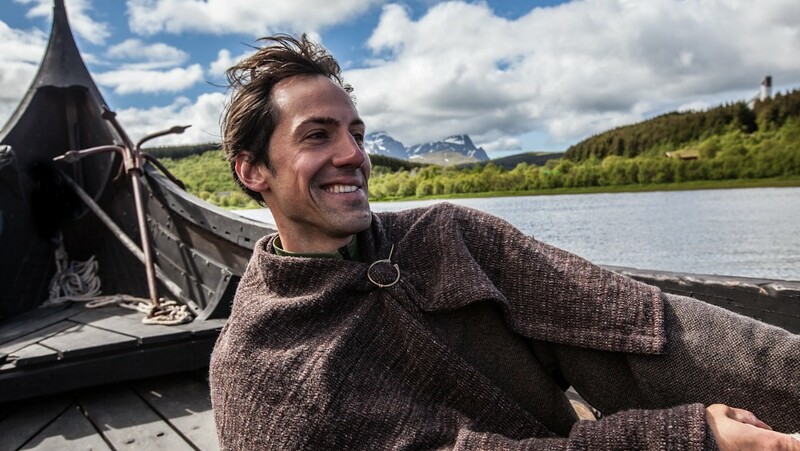 Among hundreds of applicants from all over the world, Jared McClune (33) from Pennsylvania got the job as the new Viking Ship Captain at Lofotr Viking Museum in the Lofoten archipelago, Northern Norway. After ThorNews wrote the story on January 8th, it was picked up by international media and the interest has been tremendous for the exciting position. 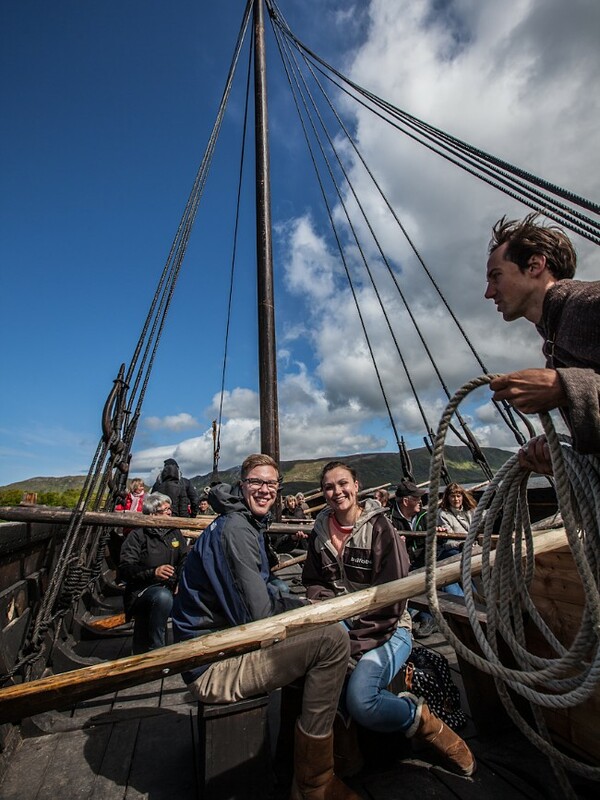 Jared McClune was the lucky winner of the competition and is allowed to take tourists on rowing and sailing trips with the Viking ship “Vargfotr”, one of two Viking ships at the museum. – I will sail every day with tourists and have many nice trips. It is the perfect dream job, he says to NRK Nordland. 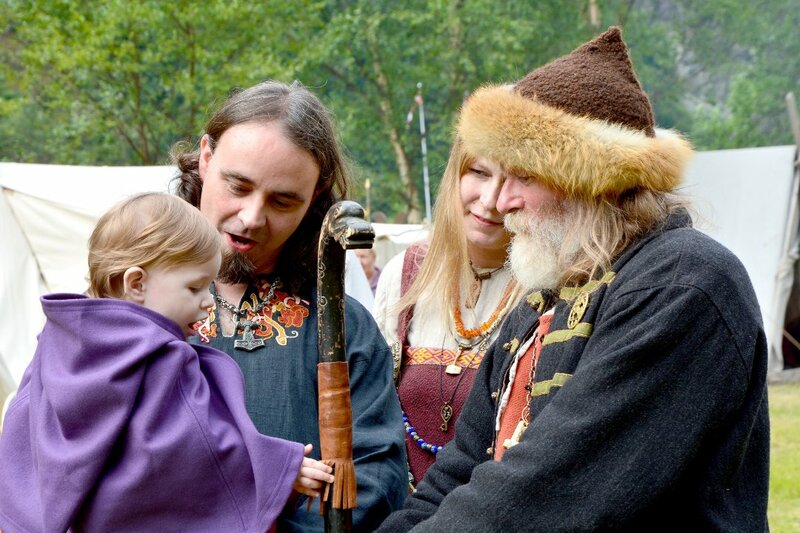 Jared McClune has on several occasions sailed at the Lofotr Viking Museum (Photo: Kjell Ove Storvik, Lofotr Viking Museum). – I am American, so it is perhaps a bit special, but I am really looking forward to the summer. I love sailing, and Lofoten is so special – a perfect combination. It is freedom and new experiences, in addition, I have learned a lot about history. Jared speaks Norwegian after having lived in Norway for several years where he also was a student at a folk high school learning how to sail a Viking ship and use a square sail. – I just hope for nice weather this summer. It is not an advantage with rain and gale. The interest to experience authentic Viking history is great and the Lofotr Viking Museum is Northern Norway’s most visited museum.